Leading Exporter of pvc sleeves and plastic sleeves from Faridabad. 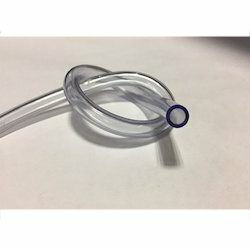 Acme Plastics is one of the preferred choices of our customers for manufacturing, trading and exporting an unlimited assemblage of PVC Sleeves. 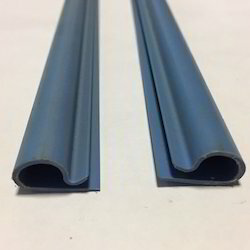 PVC sleeves are vastly used for pumps, engines and generators. We are the leading manufacturer of Plastic Sleeves. It is manufactured using top quality materials and latest technology and tested under various quality parameters.